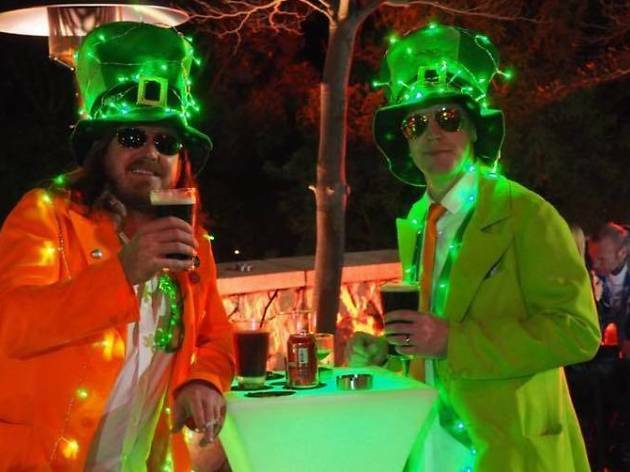 Head over to Cyberport for fantastic St Paddy's celebrations including live music, Irish dancing, live comedy and Guinness. Back by popular demand, Delaney’s is hosting another installament of the Irish Village over at their Cyberport venue. Bigger and better, this year expect great live music throughout the night, the best of Irish cuisine, Irish dancing and live comedy sketches. 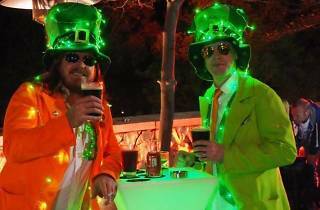 There’s plenty of Guinness to go 'round, plus look out for free giveaways and even green Coca Cola. Free entry for all.